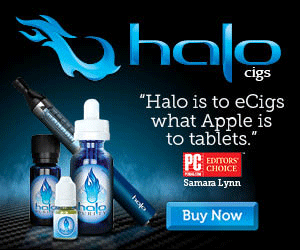 When I first started vaping, I noticed the flavor of my eLiquid tended to degrade over time. At first I thought it was just my atomizer needing to be replaced. But then I realized that my eLiquid – which I kept in its original plastic bottle – was exposed to 3-4 hours of direct sunlight every day. 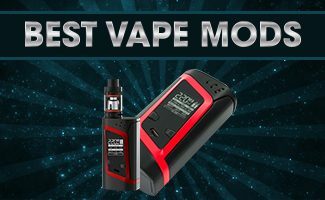 After some research, I learned that this was a big no no when it came to storing e Liquid. 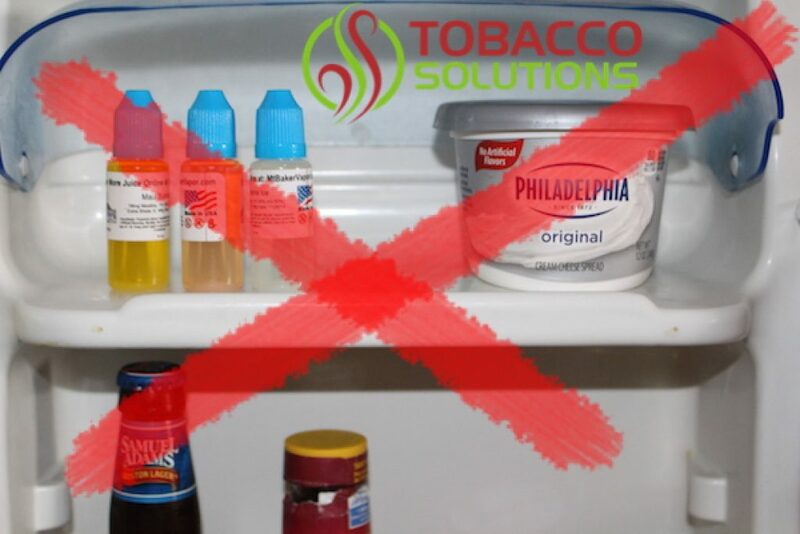 It is never a good idea to be storing eLiquid in a refrigerator. 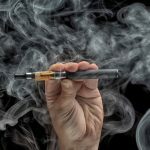 The proper storage of e Liquid can have a huge impact on the taste and integrity of the eLiquid sitting in your house. 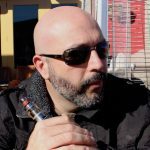 Since taste plays a huge factor with any vaping experience, it is essential to take the time to understand how to store e Liquid to retain its maximum flavor. The first major factor in storing e Liquid is the container itself. Most eLiquids are sold in plastic containers, which manufacturers prefer because plastic is resilient and cheap. While this is fine for short term storage, plastic tends to leave a distinctive aftertaste in the eLiquid if stored inside these containers for too long. A better option is glass, which does not interact with the eLiquid in the same fashion. Make sure the glass bottle or vial has a lid that can be screwed on to keep air out. This will also preserve the freshness of the liquid. The storage container is only one factor. It is also important to pick a location that is cool. Some people take this advice to the extreme and store their eLiquid in the refrigerator or freezer. But in reality, these extreme temperatures are bad for the product. 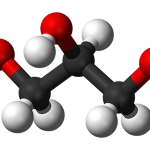 In fact, extreme temperatures can actually affect the chemical makeup of the eLiquid and render it useless. For best results in storing e Liquid, room temperature is often the first choice. Additionally, many people have success storing their eLiquid in basements where the air is cool but not cold. Cabinets, cupboards and closets are also good options. So should ejuice be refrigerated? It is never a good idea to be storing eLiquid in a refrigerator. But if you do (which I do not recommend), be sure to let it air out prior to use in order to minimize the effects of the cooling process. As a general rule, eLiquid should always be used at room temperature in order to experience the best results. When freezing eJuice or keeping it chilled, the liquid will get oily and thick, impeding the quality of the product. Similarly, direct heat is also bad for eLiquid. You should take measures to ensure that your eLiquid is never exposed to direct sunlight for any period of time. This means it is important to avoid windows and other places where light and sun are of particular concern. Many people use dark tinted glass bottles in order to provide further light protection for their eLiquid. These bottles can be purchased online or at general stores. 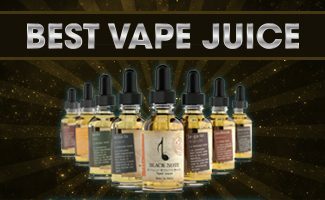 Some high end eLiquid manufacturers such as Virgin Vapor sell their eLiquid in dark glass bottles. When stored properly, eLiquid can last up to two years and still retain its full taste potential. By controlling the environment around the eLiquid, it is possible to preserve its integrity for a significant time. This not only protects your investment but ensures that every time you vape, the experience is enjoyable. 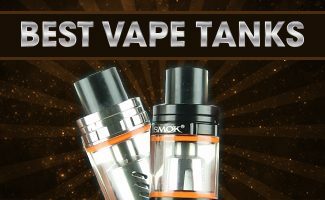 Make sure to check out our list of Best e Juices.